A gentle awakening for your mind and skin. The lively, quenching scent of pomegranate & lemon verbena. The feeling that your skin just had a refreshing drink that gave it a fresh new suppleness. 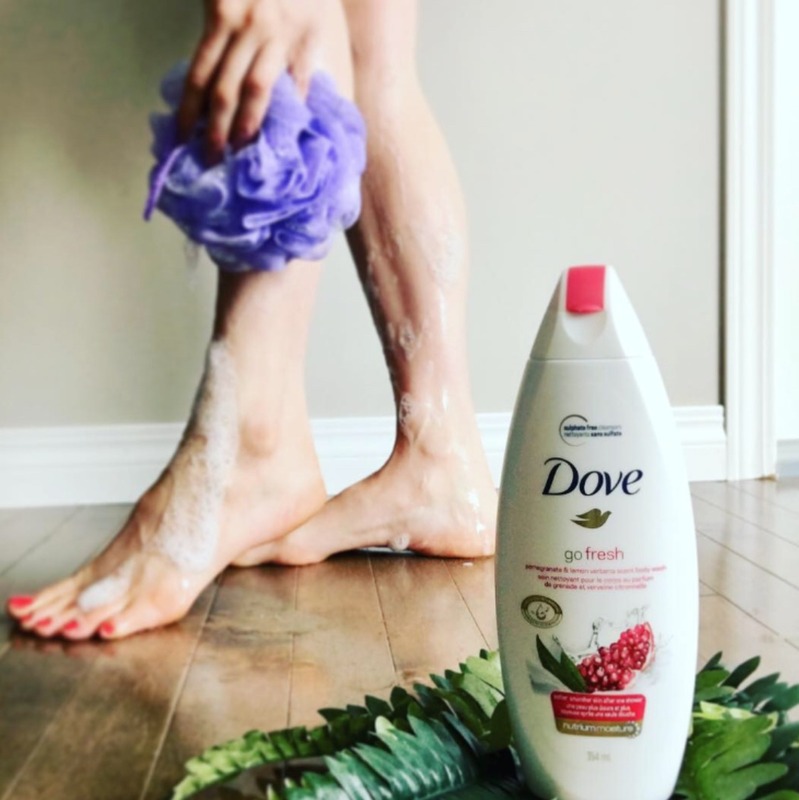 With our gentlest cleansers and NutriumMoisture, Dove Body Wash makes your skin softer and smoother after just one shower. 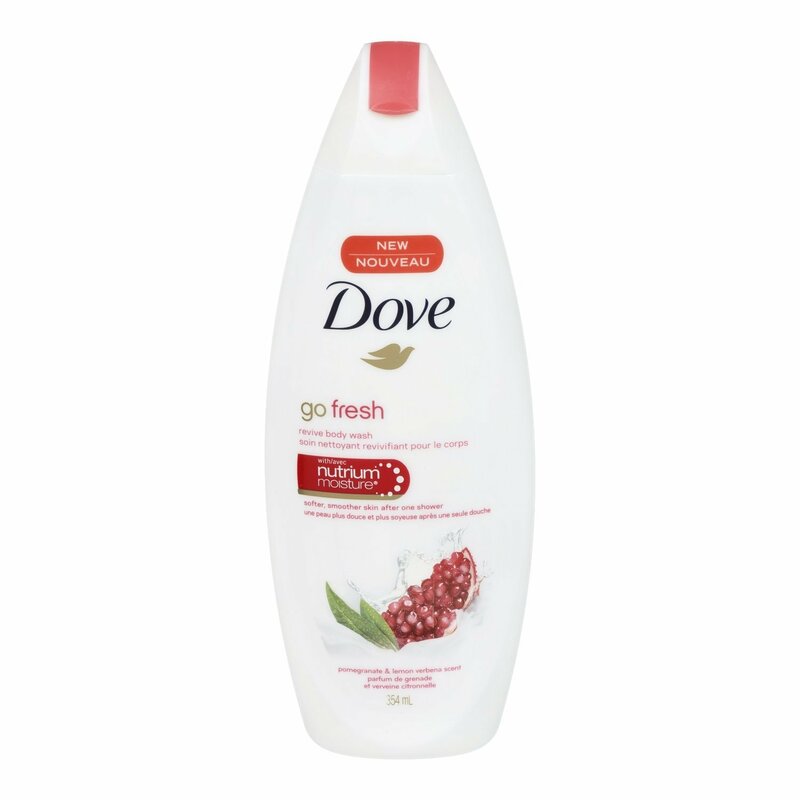 feels soft after a wash.
Revitalizing scent of pomegranate and lemon verbena Formula with Nutrium moisture technology delivers skin natural nutrients Light, hydrating feel and refreshing formula that effectively nourishes skin. Mild, gentle formula is kind to your skin. Depuis que j’ai essayer ce gel douche, je ne peux plus m’en passé! Il laisse la peau douce au toucher,parfait pour ceux qui ont la peau sensible car il est hydratant! 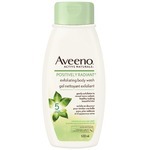 I really love the awesome clean and soft feeling i get when i use this bodywash it is my favorite scent as well. 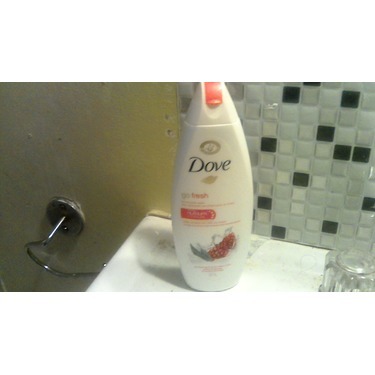 This body wash is very refreshing and smells mesmorizing. 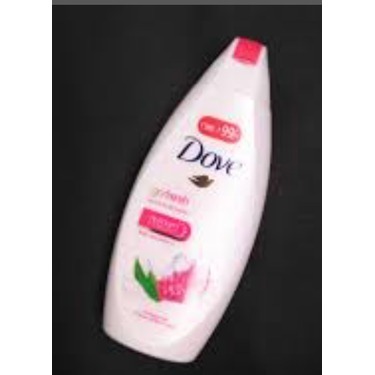 after using thisbodywash imy skin feels soo soft idont have to use lotion that day. 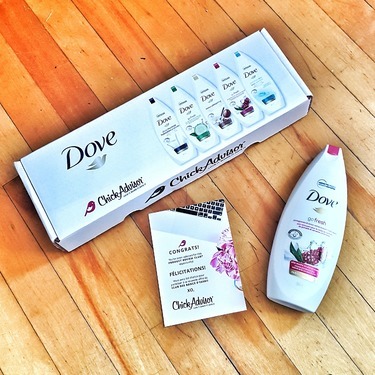 Dove body wash feels amazing and smells great too. I always feel very clean after using the body wash and the pomegranate and lemon scent wakes me right up in the mornings. 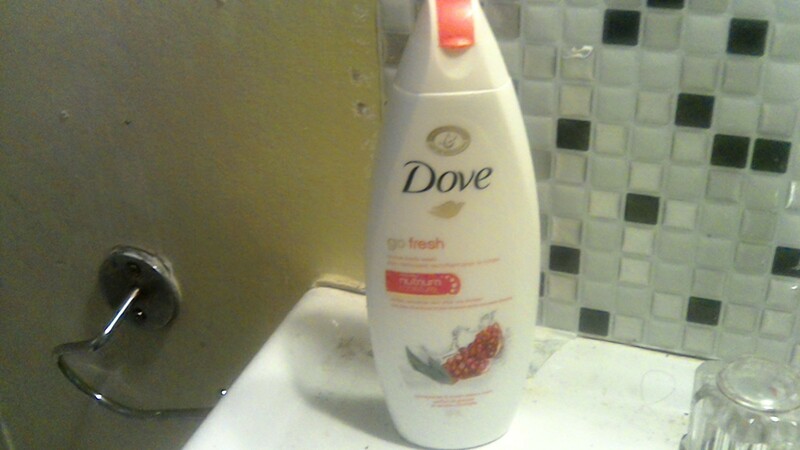 Now that I have discovered this body wash I will not go back to using any other brands. 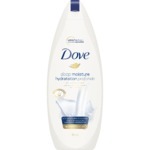 The smell of this body wash is absolutely brilliant!! 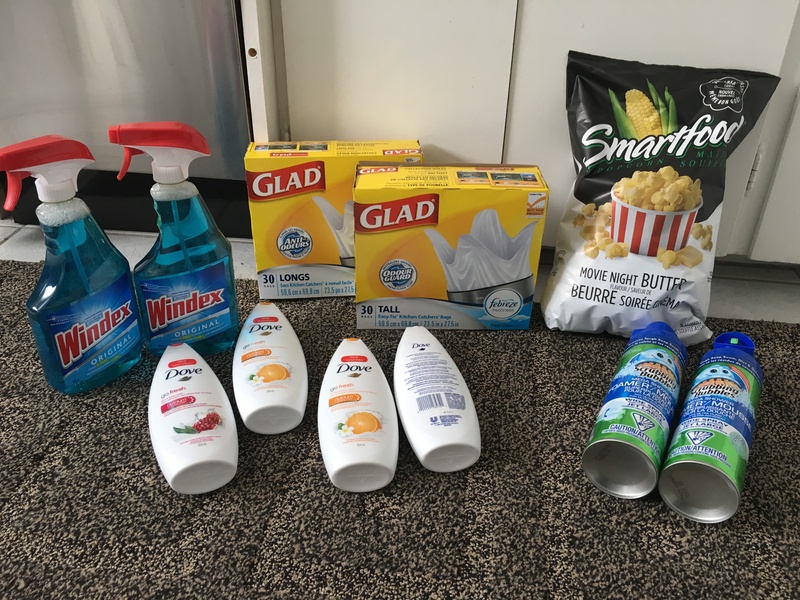 This wash cleans while not drying out my skin! If it weren't for the hot water running out, I would never leave the shower because it smells so wonderful! 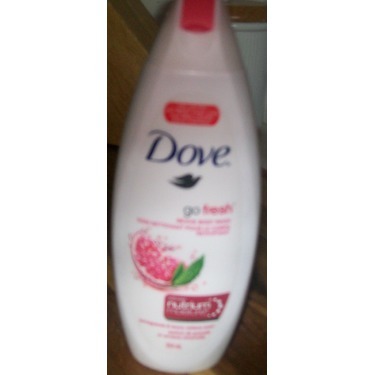 Love this body wash, so refreshing and smells amazing. I’ve gotten compliments! 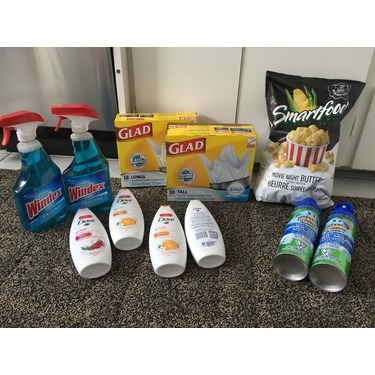 Great price for the amount of product. You don’t need to use a lot a product when washing. Love love love this Body wash, which doesn't surprise me because it's a Dove product. I sweaaaar by Dove Brand- especially the Dove body washes. 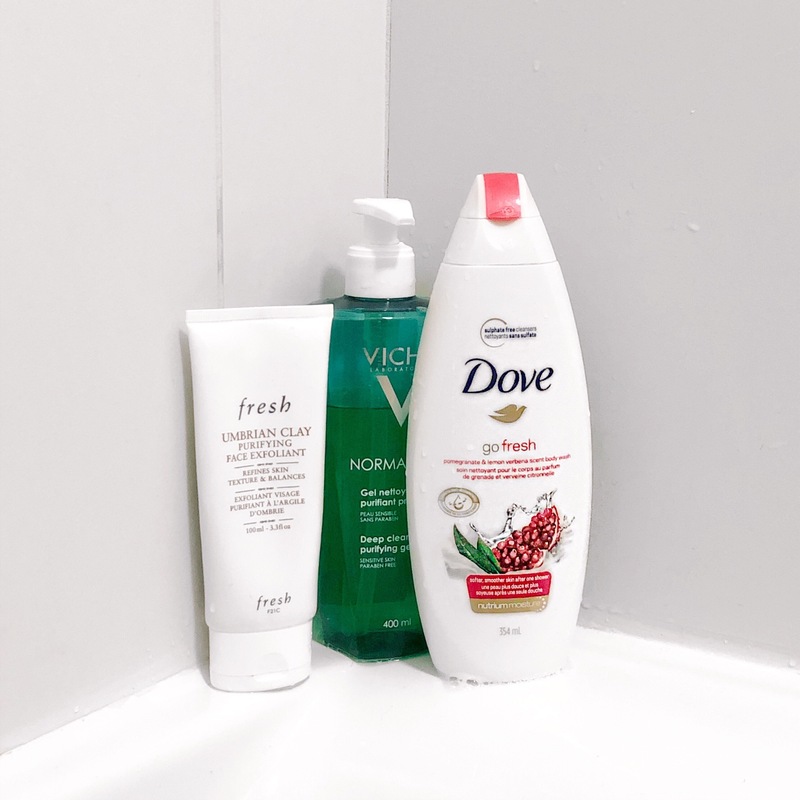 They are a tad pricy for a drugstore body wash, but they clean excellently, without stripping your skin and best of all they smell absolutely amazing! Anddd This one is NO exception. It's a great Summer scent that has a fresh, clean and fruity vibe to it. 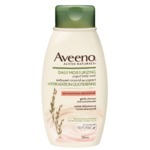 It leaves my skin SO soft all year round. I don't even need to apply any lotion afterwards- which is a huge plus for me. 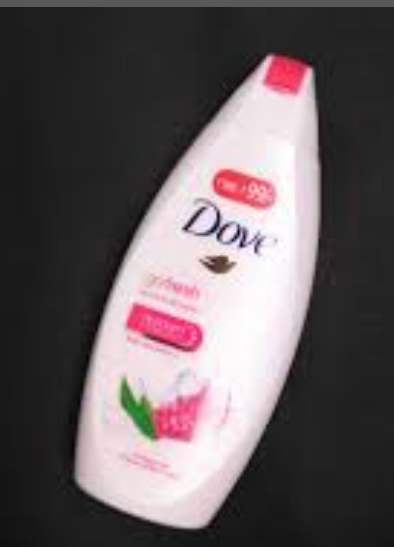 It lathers really well in the shower, and a little goes a longgg way. Would repurchase in a heartbeat! Highly recommend!